John Bannon Pharma are delighted to announce that we are hosting a number of HA-Derma Profhilo Training Days in 2018. 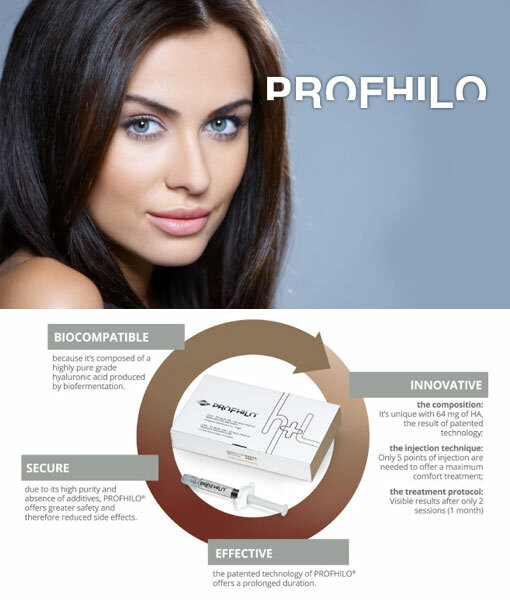 PROFHILO Training certification days will take place on 24th April and 29th May, at our headquarters in Hatch street, Dublin. Contact admin@ha-Derma.co.uk to book your place today. This entry was posted in Profhilo, Training Events. Bookmark the permalink. Comments Off on Aesthetics Awards 2018 Finalists Announced!